If there's one National Park that I've wanted to visit, it would be Yosemite National Park. Thanks to Pursuits with Enterprise, Bora and I were able to visit Yosemite during National Park Week. We had such a fun time exploring Yosemite Valley and all its sites. Here's some images from our time there. 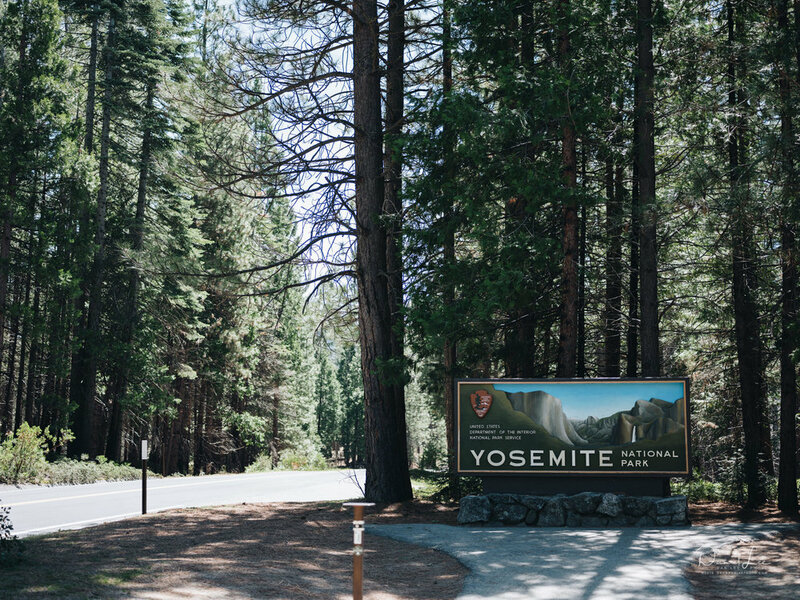 Entrance sign to Yosemite National Park. Photo by Daniel Lee. A stitched panorama of over 25 50-MP images of El Capitan in Yosemite National Park. Photo by Daniel Lee. Families enjoy the sites and trails throughout Yosemite National Park. Photo by Daniel Lee. Controlled fires are a part of regular upkeep for Yosemite National Park. Here are some downed trees stacked by Big Oak Flat Road. Photo by Daniel Lee. All images were captured with Fujifilm GFX 50S Camera and Fujifilm GF 63mm F2.8 Lens.